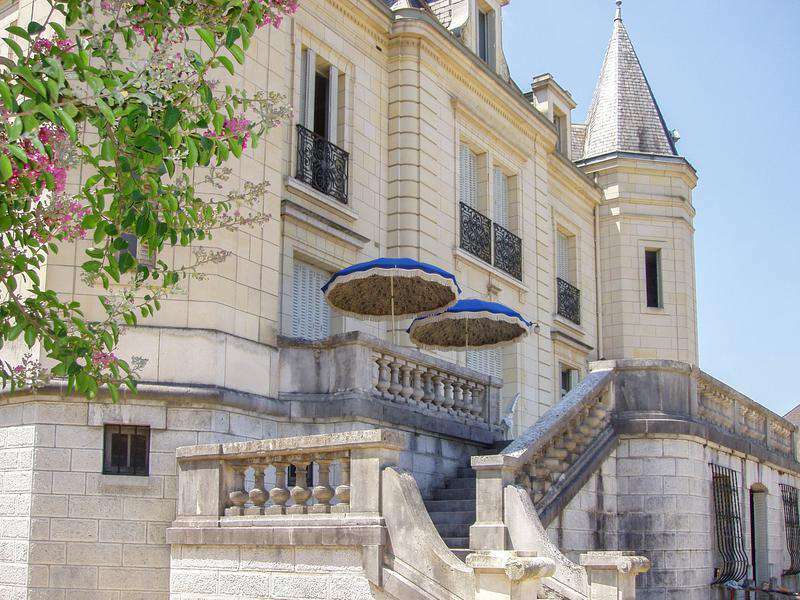 Fabulous opportunity to combine lifestyle change with income generation with this chic chateau and its estate, ideal for creating a stunning boutique hotel, an up-market B&B business or a wedding and corporate events venue. 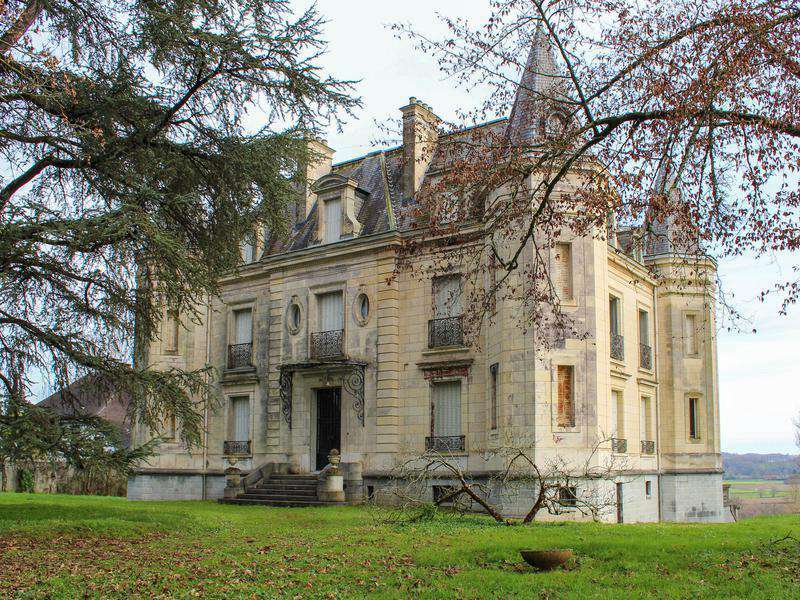 This impressive chateau dates back to the early Twentieth Century and is ready to move into straight away. It comes with an interesting history, fascinating architecture and great business potential. It could also be a spacious family home or a super second home, with plenty of room for accommodating friends and relatives. It would also be ideal for activity holidays or even murder mystery weekends. 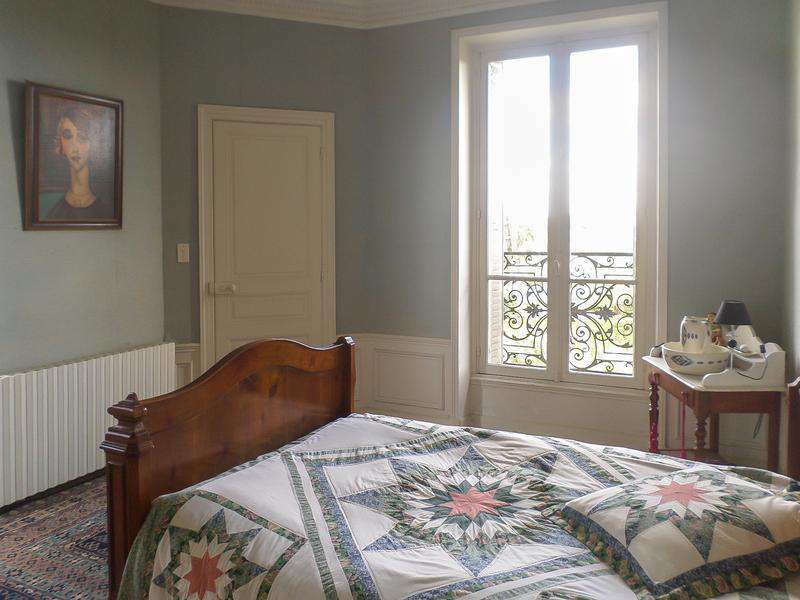 Discerning guests wanting to stay in an authentic chateau could ensure bookings all year round. 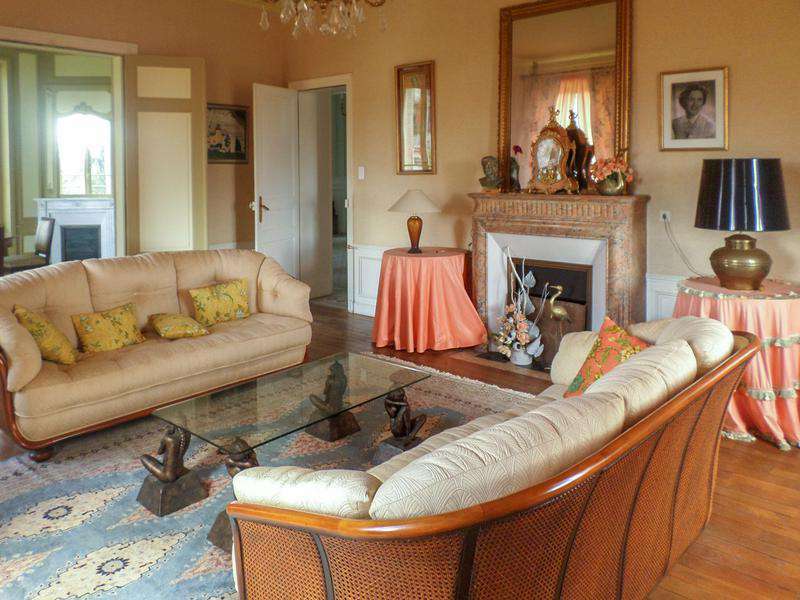 - The attractive stone property is located in a rural village close to the attractive bastide village of Navarrenx. 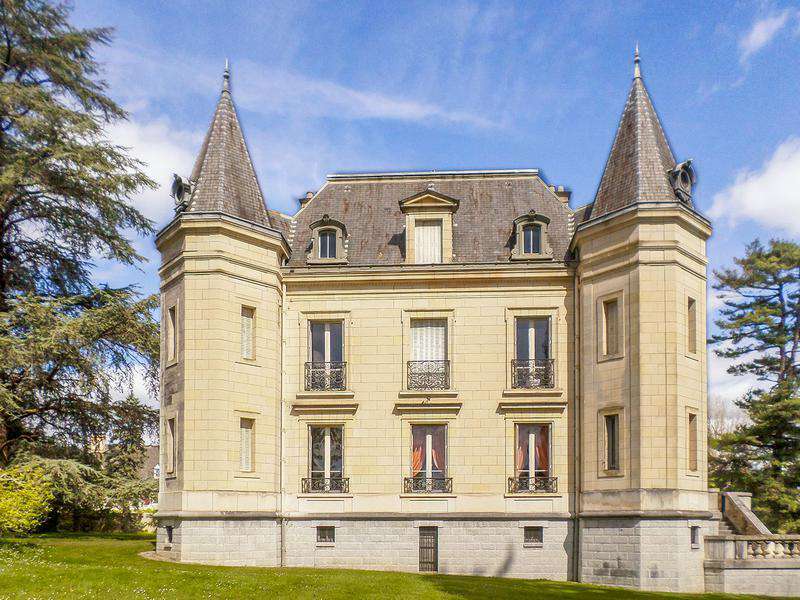 Commissioned by a famous opera singer who was originally from the village, this super chateau has an estate of 6,158m2, with panoramic views of Jurancon vineyards and the Gave d'Oloron to the east and the Pyrenees mountains to the south. Constructed between 1914 and 1918, the lower part of the chateau was built using local Arudy stone and the upper part was built using stone from Angouleme. From the drive, stone steps lead up to the front door, which opens into a light and airy entrance hall. The ground floor comprises three tastefully decorated reception rooms - two with marble fireplaces - a music room/library and a kitchen. An east-facing dining terrace is accessible from the kitchen, which is bathed in sunlight during the morning for breakfast and partially shaded by midday. A wine cellar, workshops and a boiler room are located in the basement. From the entrance hall, a wooden staircase leads up to the first floor and a central sitting room/library. From here, there are doors to four bedrooms, one of which is a master bedroom suite with a dressing room and an en suite bathroom. 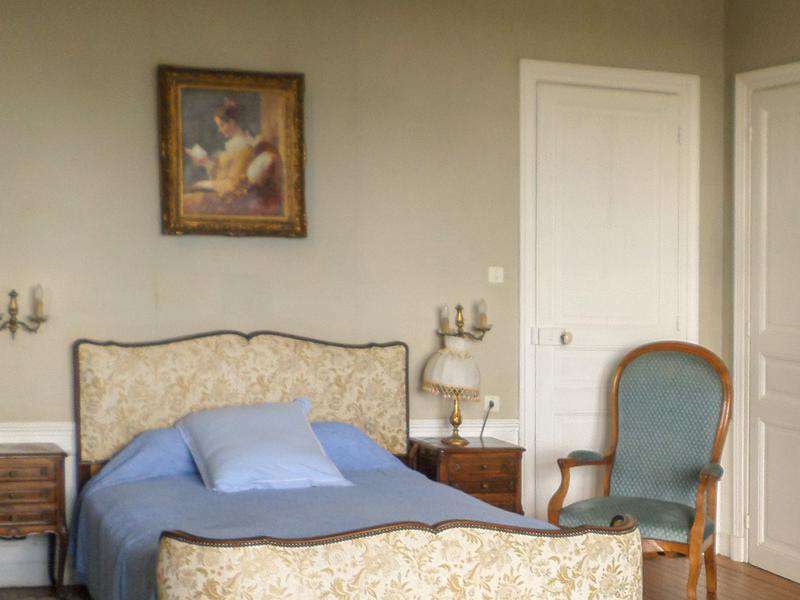 Each of the four bedrooms has an en suite bathroom, which are actually each in one of the chateau's four towers. On the second floor, a central gallery gives access to five bedrooms and a bathroom. Access from here to a huge attic which is full height (2.5m) and could easily be converted into more living space, such as a private open-plan loft apartment for the owners. 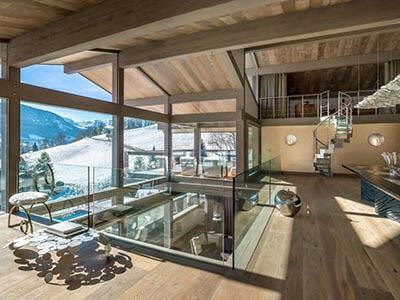 ( with stunning views ). 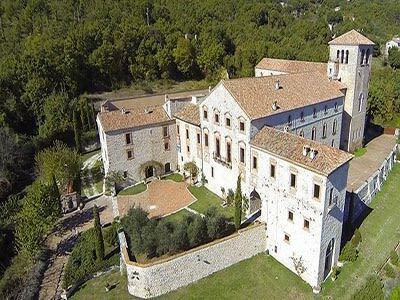 The chateau is located in a small Bearnaise village close to delightful bastide town of Navarrenx. Navarrenx attracts visitors all year round, along with pilgrims walking towards Spain and the Pyrenees along the Chemin de St-Jacques-de-Compostelle. 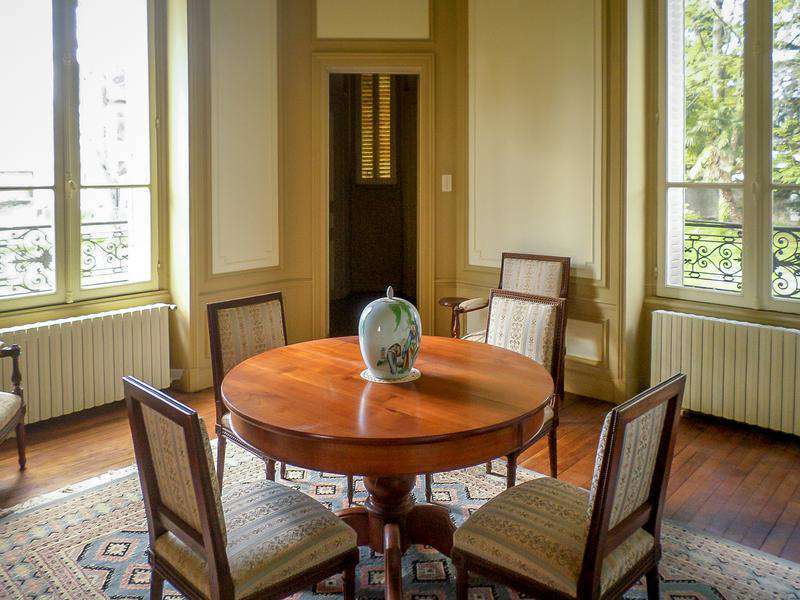 The Bearn borders the verdant Basque Country, which is just minutes away - and there is easy access to several Pyrenees ski resorts, lakes and rivers for watersports and numerous beaches on the Atlantic coast. The Medieval market town of Oloron-Ste-Marie is just a 19-minute drive away, with numerous shops and a twice-weekly farmers' market. THE ESTATE The gardens and grounds of 6,158m2 are planted with mature trees and shrubs, ensuring complete privacy from the road. A sweeping drive leads up to the back of the chateau and the enclosed grounds slope down at the front of the building. There is ample flat land for installing a swimming pool, along with terraces, a summer kitchen and a pool house. THE POTENTIAL. 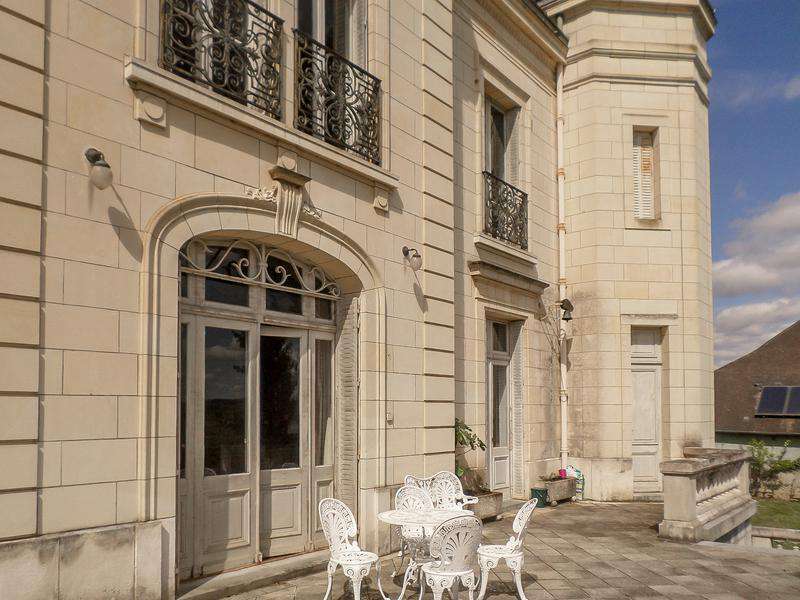 This chateau is perfect for using as a luxurious family home or holiday home, or for creating a tourism-related business. 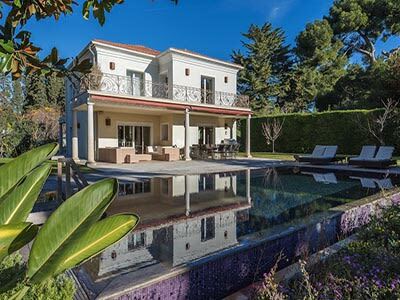 There is much demand for high-quality holiday accommodation in the Bearn and the property would be absolutely ideal for a boutique hotel, a Bed and Breakfast business or hosting magnificent weddings, celebrations and corporate events. It would also be perfect for leisure activity holidays, such as painting workshops, yoga retreats or wine-tasting and cookery courses. Murder Mystery weekends are also a possibility. Alternatively, the property could be transformed into a beautiful restaurant, which are also in short supply in this area. 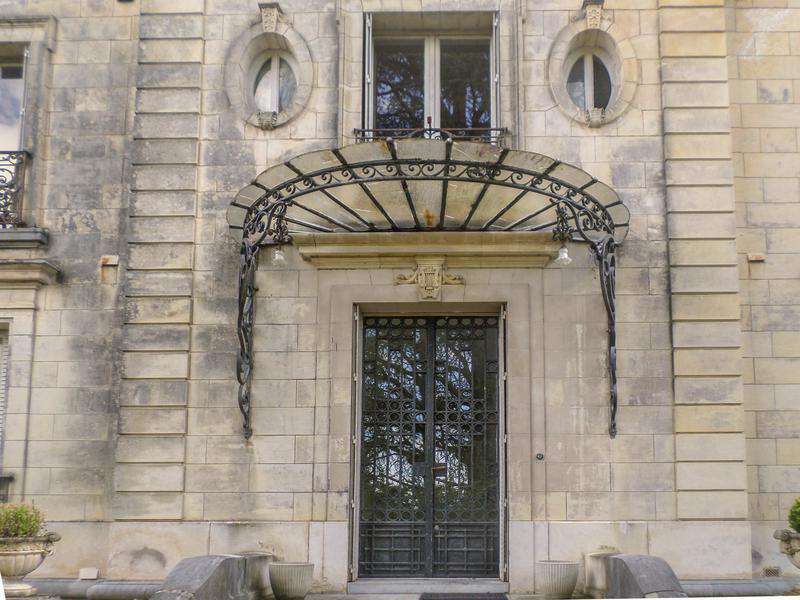 Please note that the chateau's seven-bedroom gatehouse is also for sale for 287,550 Euros. 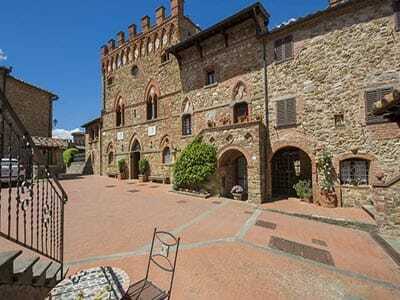 but may be purchased at the same time as the chateau for a combined price of 790,385. Euros , saving more than 24,000 Euros.